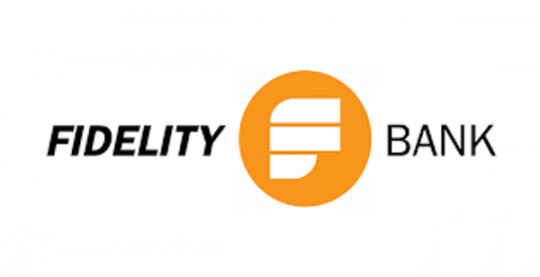 Fidelity Bank, a Ghanaian owned bank has met the new minimum capital requirement of GHS400 million after shareholders of the bank passed a special resolution. The resolution was passed to move GHS50 million from its income surplus and to add it to the existing stated capital GHS354 million on November 30. Fidelity Bank had about GHS264 million minimum capital requirement even before this year. In April 2018, GHS20 million was moved from its income surplus and added to this figure. In October GHS70 million was brought in as fresh capital before the GHS50 million resolution on Friday, November 30 to increase the stated capital to more than GHS400 million. According to Fidelity Bank, its financial standing over the years has been strong adding the bank did not find raising additional capital a challenge. According to the Bank, in December 2017 it ranked first in terms of top 10 banks in the country with a Capital Raito. Also, in terms of deposit-to-loan ratio, Fidelity Bank figures show it still has about 27 per cent more than most of the banks in the country. According to Central Bank of Governor, Dr Ernest Addison, 22 commercial banks have met the new capital levels of GHS 400 million as the end of November 2018. Board Chairman of Fidelity Bank, Edward Effah, said the Extra Ordinary General Meeting was important for shareholders to give their blessing and pass a resolution for the transfer of the GHS50 million capital to complement the capital requirement process. He added that the bank is now poised to consolidate its position as a strong local bank and work to be among the top three banks in the country. “For us, it is business as usual. We would have raised the capital even if the Bank of Ghana had not asked us to increase the capital. As you know when the capital was even GHS120 million, we had raised more than GHS200 million,” he said.